Are you looking for a one-week Christian day camp as summer draws to its close? 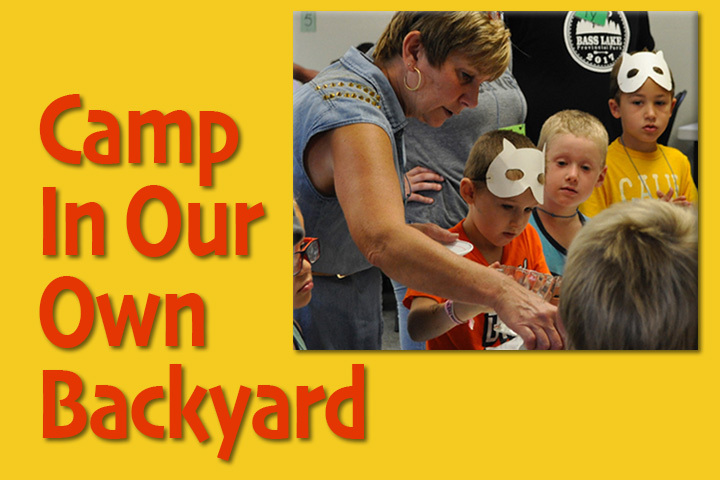 There are still spaces available for “Camp in Our Own Backyard.” Explore faith. Create connections. Join the adventure. August 20-24. Call Pastor Jane for more information. 705 329-3960.